Wolfhorde is a metal band from Finland that produces music loaded with acoustic instruments and traditional elements and mixes them together in a way that creates strong atmospheres. Cinematic and orchestral verses are not untypical for Wolfhorde’s music. The main idea is to create a scenery and a place with the music while the lyrics tell the story. Lyrics ranging from the times of iron ages to present world create the themes inspired by mythology, nature, history and even foreseen future events. The beauty of death and melancholy of life are in the spotlight in every release. The music of Wolfhorde has past some serious changes during the band’s lifetime. From the early influences of power metal to the present folk metal style and even thrash metal in between, nothing is impossible. Every genre of music has influenced our musical style from acoustic folk and world music to classical music and cinema compositions, without forgetting the big range of different metal genres. The beginning of the band goes back to early 2000’s when 4 former members (Hukkapätkä, Werihukka, Haaska and Raato) of the band started to play for their own pleasure. At the same time Werihukka started to experiment composing metal songs. After a while the traditional elements became the signature of the compositions. It was only after that Werihukka noticed there where bands that already mixed folk with metal. He was introduces to bands like Finntroll, Moonsorrow and Ensiferum. Hukkapätkä started writing lyrics and after some time we noticed that we were co-operating to create music that we would want to play and listen to ourselves.  Unable to get a working live line-up Wolfhorde has distinguished in the world of recording and producing music to our fans all over the world. During years Wolfhorde gained a good underground name. Our self-released Deathknot EP has been sent to countries like USA, Canada, Spain, France, Germany, Poland, Denmark, Russia and South Korea to name a few.